Following the introduction of the new National Curriculum last year, we have produced a 'Topic Web' which outlines what will be covered in each subject relating, wherever possible to the 'topic' during the half term. This will help in giving you an idea of ways in which you can support your child. Every parent who attended the 'Meet the Teacher' meeting will have received a leaflet outlining the National Curriculum expectations for children at the end of Year 2. Children should read at home every night. We listen to children read as frequently as possible and collect their home reading books in on a Friday. Please sign and date your child's reading diary if you have listened to them read at home. Children's spelling and handwriting homework is sent out on a Monday and is due on the Friday of the same week. Children will need their PE Kits in school every Monday and Wednesday for PE. PE takes place on a Monday afternoon with Miss Hale and on a Wednesday morning with Mrs Babcock. 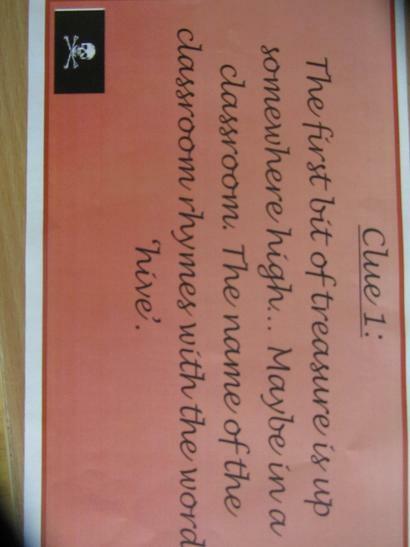 Year 2 have been busy learning all about explores this term. 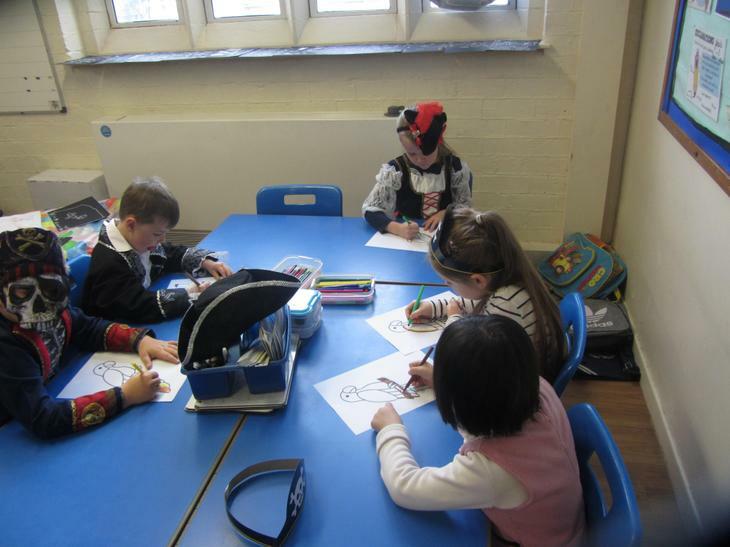 In Autumn 1, children have been learning all about pirates! 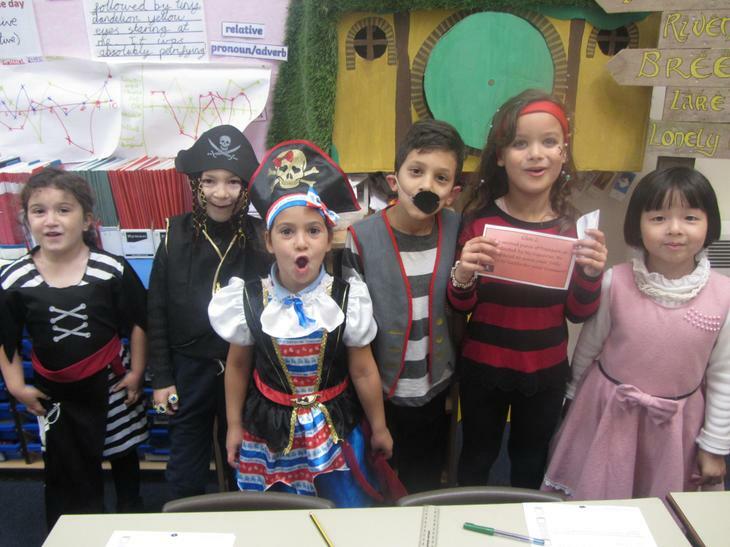 They have thoroughly enjoyed exploring Sir Francis Drake's circumnavigation and learning about the different continents in the world. 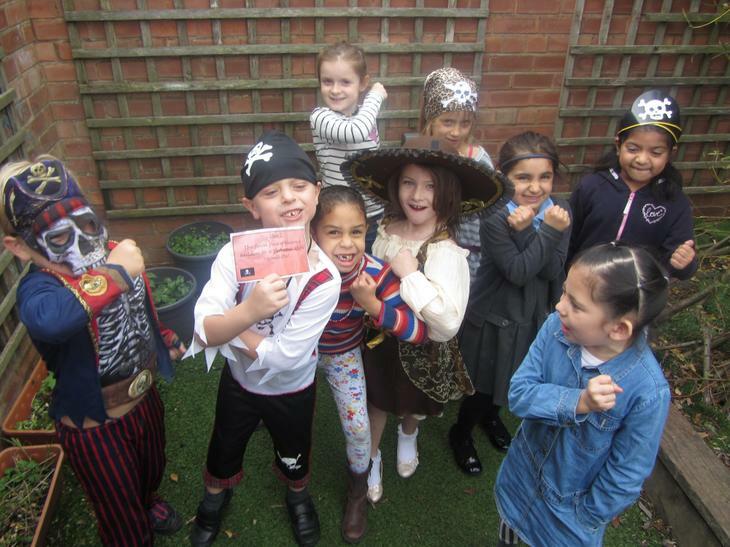 Children ended their pirate topic by taking part in a Pirate Day! Children had great fun making flags, exploring co ordinates and looking for treasure! 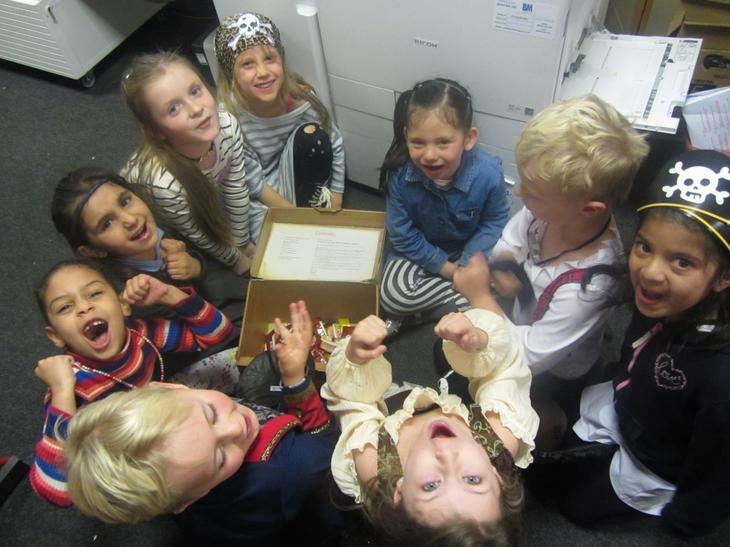 Additionally children made some fantastic pirate puppets and for many has their first experience using sewing equipment. During Autumn 2, children will learn about explorers of the Artic and Antarctic. The will compare geographical features of both. At the end of the term children will visit the Atkinson to explore artefacts. MyMaths Please contact class teacher if log-in has been forgotten/lost. Starship Activities Go on a cosmic voyage!